To be honest AMP is still in its infant stage. If AMP is here to stay, we are bound to see a lot more updates related to it. There are several sites that have already implemented AMP. Some have implemented across the whole site while some have done it just for few static pages. 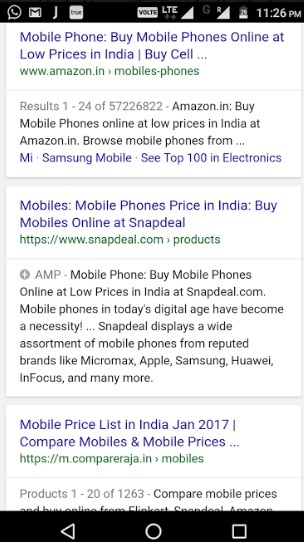 Snapdeal.com ranks for its AMP version. AMP means Accelerated Mobile Pages. AMP is a stripped down form of HTML that is designed to make fast mobile pages. 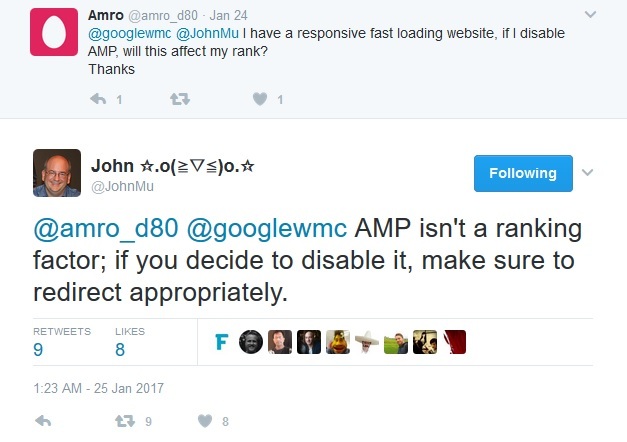 Google's representatives have repeatedly said that AMP isn't a ranking factor. 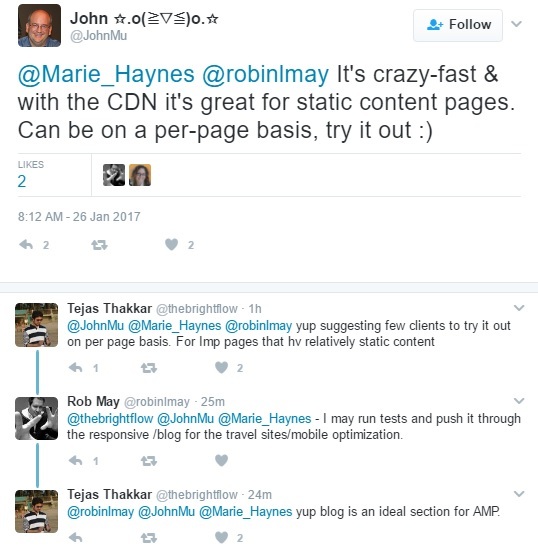 While few of the SEO experts have twitted at times about ranking improvement for AMP pages, there hasn't been a strong case so far. As I said before, AMP as a concept is still in its infant stage. But then there is no harm in trying it out - only if you implement it correctly with all the AMP related tags in place. To begin with you can implement AMP on your top 10 to 20 important pages that majorly serve static content. Or why not try it on your blog? Above all, its all about serving fast loading mobile pages to the users. Why not also try making your existing mobile pages load faster? Even that is a good idea, isn't it? 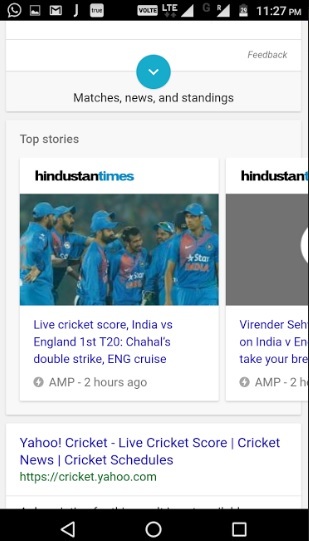 Labels: accelerated mobile pages, amp, amp blog, amp project, amp ranking factor, is amp a ranking factor?, should i implement amp?, static pages amp, what is amp? Thanks a lot. Please share with your colleagues if you like the posts on this blog. Thanks for explaining this new concept in simple way. Good one!